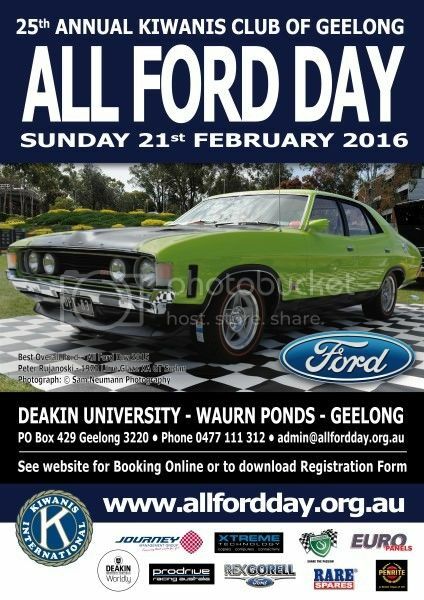 All ford day 2016. Anyone coming along, we will be joining forces with Ozfalcon to put together one good display.cwe even have a member coming from Tasmania for the event. Edited by Panko, 14 November 2015 - 10:04 PM. So hes a middle eastern pimp of sorts with a fur coat in training?? ?